The Islanders finalized their 23-man roster this afternoon. After parting ways with P.A. Parentau yesterday, the Islanders had a few more tough decisions to make. Their first move was moving Eric Boulton to IR. The 40-year old winger is on the roster for the time being. However, he will most likely be sent down to the AHL, where he will also act in a mentor/coaching capacity. The bigger news of the afternoon was that the Islanders decided to send Ryan Pulock and Adam Pelech to Bridgeport. Unfortunately, it was a numbers game for those two. Currently, there are only six defensemen on the roster, so both should be back in the NHL at some point. Interesting that the Isles start the season with 14 forwards, 6 defensemen, and 3 goaltenders. I don’t think they stay that way for very long. This is more a result of 3 things. 3. The team wanting Mathew Barzal and Anthony Beauvillier to be in the NHL, at least for a little while. Those three things contributed to the waiving of P.A. Parenteau, and these assignments as well. Clearly, the rookies are not going to be inserted into the lineup in the place of Prince, Kulemin or Quine. Those guys play roles on the penalty kill, and with defensive assignments that you can’t put on them yet. Makes more sense that they will take over PA’s role and be expected to provide offense. Which puts the Islanders in an interesting position this year. By losing Kyle Okposo and Frans Nielsen, the Islanders lost 2 of their two 3 scorers from last year. Signing Andrew Ladd should replace one of them, and the thought was signing Parenteau would replace the other, at least in the short term while the kids developed. But now? That extra scoring is going to have to come from somewhere. Ryan Strome, Anders Lee, Brock Nelson, Barzal and Beauvillier are going to have to step up and provide consistent offense for this team to be as good as last year, let alone better. Last year, Lee and Strome took a step backwards, and you could argue Nelson didn’t take much of a step toward consistency either. It hurt the Islanders, causing them to finish a few points shy of the total from the season before, and in a wildcard spot instead of 3rd in the division. 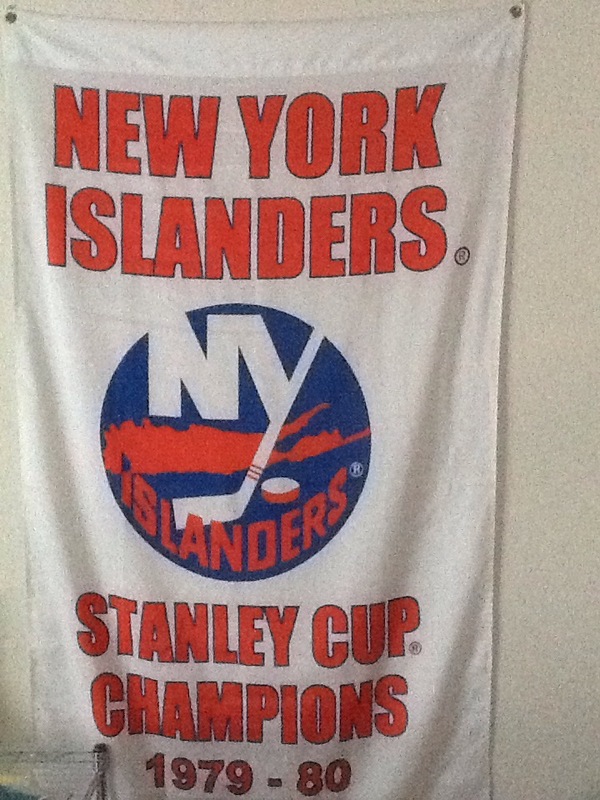 This season, if it doesn’t happen, the Isles could find themselves outside of the playoffs at the end of the season. There’s potential in all of these kids, it’s time for it to show up. On defense, there always was only one opening, and I believe there still is. Dennis Seidenberg will eventually be the 7th defenseman, and one of the younger defensemen will be in the lineup. You don’t keep one of them around to be the 7th d-man, they need to play. But if you’re only keeping 6 for now, you send them to Bridgeport because you can. Eventually, the Islanders will not keep 14 forwards, and I expect one of them to be back. Given the Islanders history of defensemen injuries, I expect we’ll see a lot of both of these guys during the season. The question is, who goes once they can’t carry 14 forwards? Are Barzal and Beauvillier just here for a quick show and tell, or are they here for the whole season? Do the Islanders keep 3 goaltenders all season again? Given their injury history, it might not be the worst idea, but they need to play too. Bottom line, don’t get too used to the roster as it is. It’s going to change along the way.